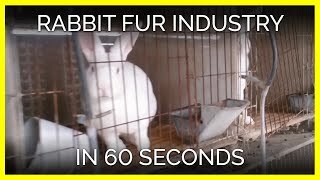 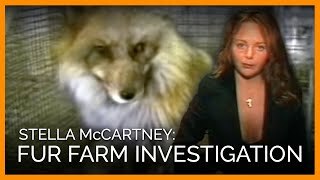 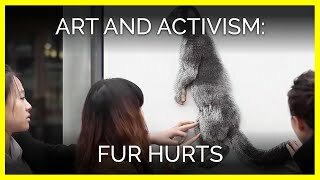 Take a look inside a fur farm—watch PETAs public service announcement, narrated by top designer Stella McCartney. 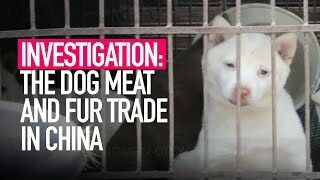 Boycott China!!!! 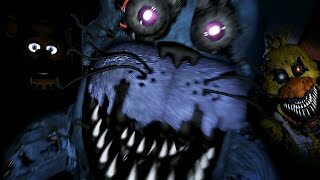 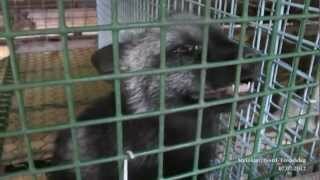 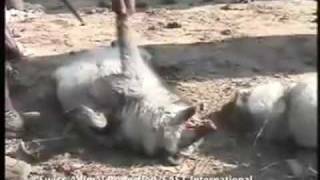 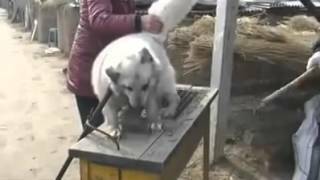 Chinese fur farms skin animals alive!!!! 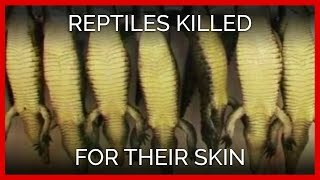 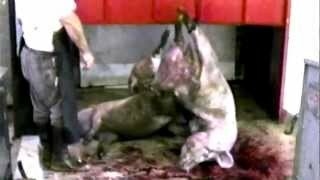 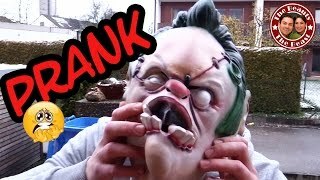 Subscribe: https://goo.gl/FQ4YBx The website the meat industry doesn't want you to see: http://meat.org How to go vegan: http://features.peta.org/how-to-go-ve. 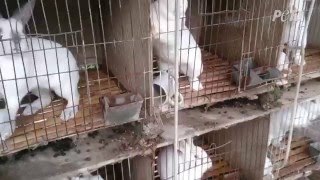 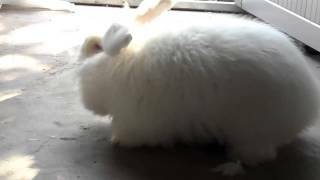 Angora rabbits plucked alive in China.